Nationwide, 47 officers were killed in traffic-related incidents in 2017. 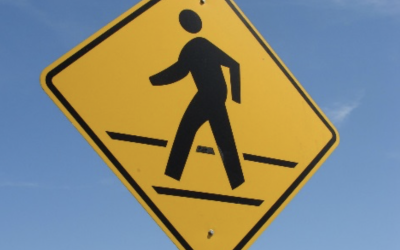 One of the most dangerous parts of an officer’s job is stepping out on the side of the road, whether it is to assist a motorist, for a traffic stop, or to investigate a crash. 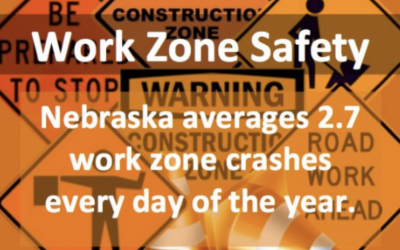 Emergency personnel work in dangerous situations all the time, but drivers really increase that risk for them on roadside when they zoom by and ignore the flashing lights and Nebraska’s law. That is why all drivers need to know the law and follow it. We need to protect those first responders that protect us! 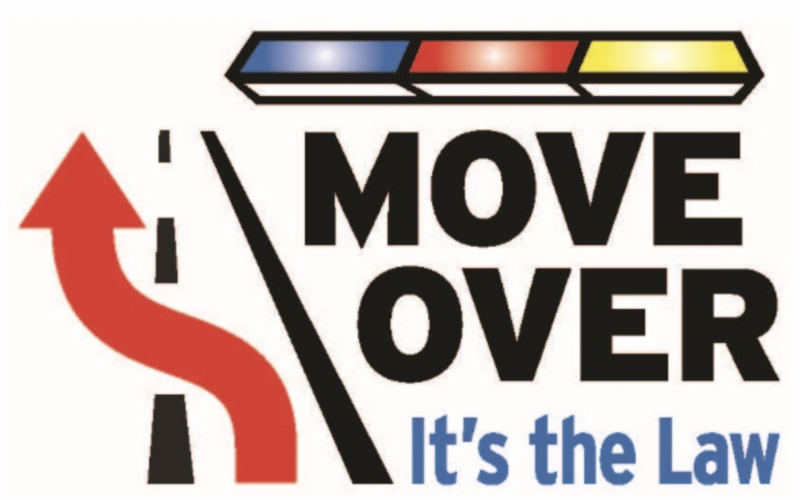 Many drivers seem to think that moving over is an optional courtesy when they see law enforcement or emergency vehicles on the side of the road. Spread the message that, in Nebraska as is in all 50 states, it is not an option – it is the law. Emergency personnel can only do so much to keep themselves safe when they pull over on the side of the road. 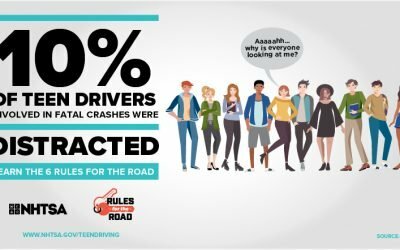 The rest of the responsibility falls on other motorists. So remember, next time you see those flashing lights on the side of the road, Move Over. It’s the Law.